It has been a while since I got a chance to model anything. This was something I really wanted to model. 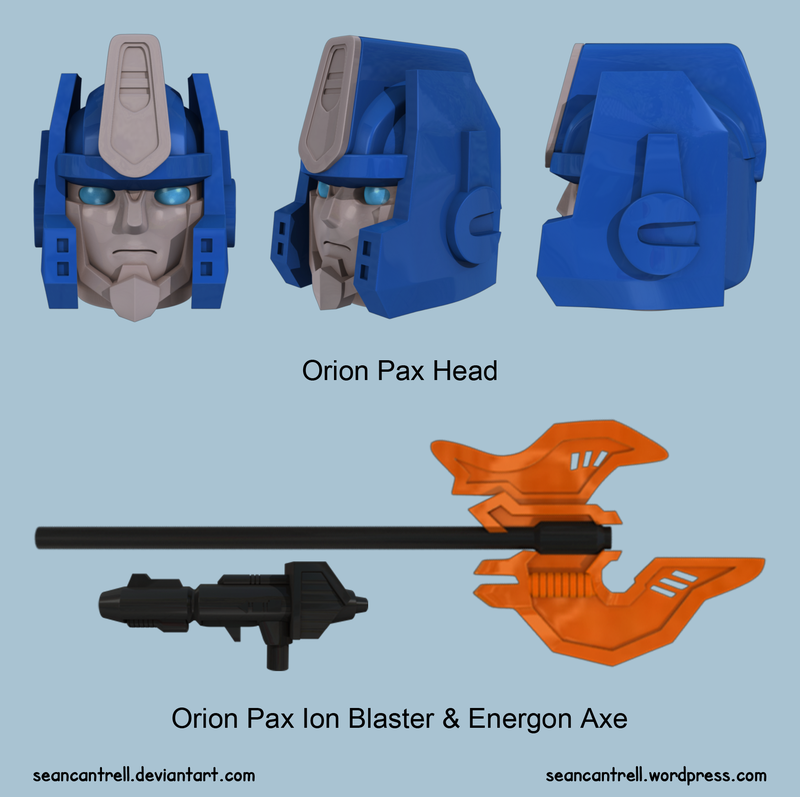 The model is based off the IDW’s Spotlight Orion Pax Comic, it was later revealed Hasbro was making a Orion Pax figure from that comic. As of right now I modeled out the two weapons and his head. I wanted to see how his head would turn out and do some tests with the materials. I would like to do the rest of the body and also create an animation of him transforming from vehicle to robot.